Ahhh a nice 75 degree day in Kentucky. I’ve got spring fever already! 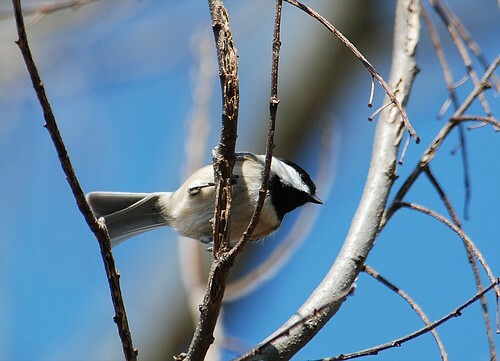 And so does this little Carolina Chickadee!